Please click on link to pay fee. 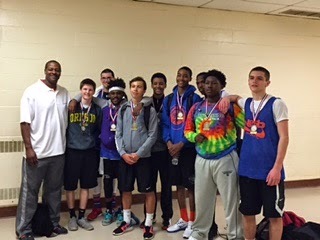 Congratulations to our 16U team for going undefeated and taking 1st place in the Reading Tournament this past weekend! 2015 teams and we look forward to the season! 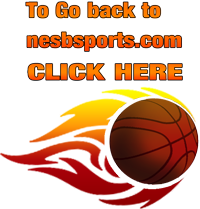 We are a non-profit organization, we welcome donations to help with scholarships for players. You can check out our sponsorship packages or donate here, anything helps! We look forward to the 2015 season! the AGAME SUPERSHOOTOUT this past weekend. The boys played hard and learned a lot! We are now preparing for our next tournament! LT@KINGDOMGLOBALMEDIA.COM, Logos/Graphics, KGMEDIA, Designed by Kingdomglobalmedia.com.